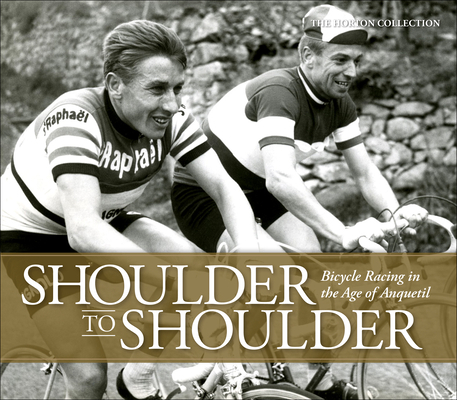 The Horton Collection is one of the world s finest collections of cycling memorabilia. Over the course of twenty-five years Shelly and Brett Horton have amassed an unprecedented 15,000 objects and 170,000 original vintage photographs. Their passion for the sport and its legacy have led them to the world s greatest races, and many of the sport s living legends have entrusted their own treasures to the care of The Horton Collection. The Hortons live in San Francisco, California."